The Grand National fences are notoriously difficult to navigate and so the introduction of reproduction fences was a welcome addition to trainers across the UK and Ireland. 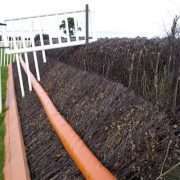 Known as Schooling Fences, they are located at four venues and have now been made available for use for the Grand National 2018 Runners. 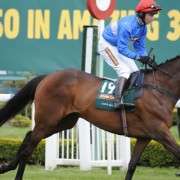 They can be used to school horses that have been entered in to any of the three races run over the Grand National fences at the 2018 Festival at Aintree which starts on April 12th. The races include the Foxhunters Chase on Thursday, the Topham Chase on Friday 13th and the Grand National 2018 on Saturday April 14th. 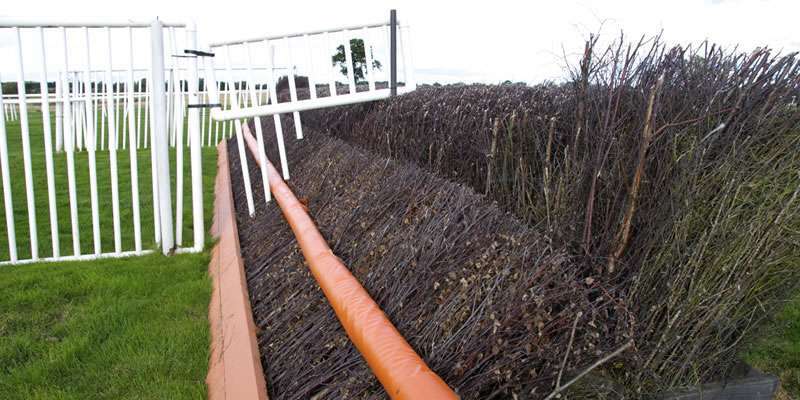 The fences are situated at David Pipe's yard on the Devon/Somerset border, at The Jockey Club's Lambourn Gallops, at the Malton Schooling Grounds and at the Curragh Training Grounds in Ireland and have been meticulously prepared by Aintree's ground staff. 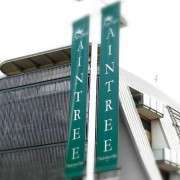 Aintree Clerk of the Course Andrew Tulloch commented: “With under two weeks to go until the Randox Health Grand National Festival, we are pleased to once again offer Aintree-style schooling fences at four different venues across Britain and Ireland. 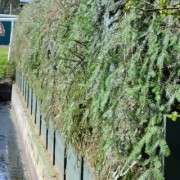 “The schooling fences have proved useful for trainers preparing horses for any of the three races over the Grand National fences at the Randox Health Grand National Festival. One trainer who will definitely be making use of the fences is Anthony Honeyball who will saddle Regal Encore for the big race. The JP McManus owned 10-year-old, is a general 33/1 to win the Grand National 2018 but connections are more optimistic and think that he can do a lot better than the eighth place finish he achieved in last year's renewal. 2018 Grand National Trainer Profiles How Do You Pick Your Grand National Runner?